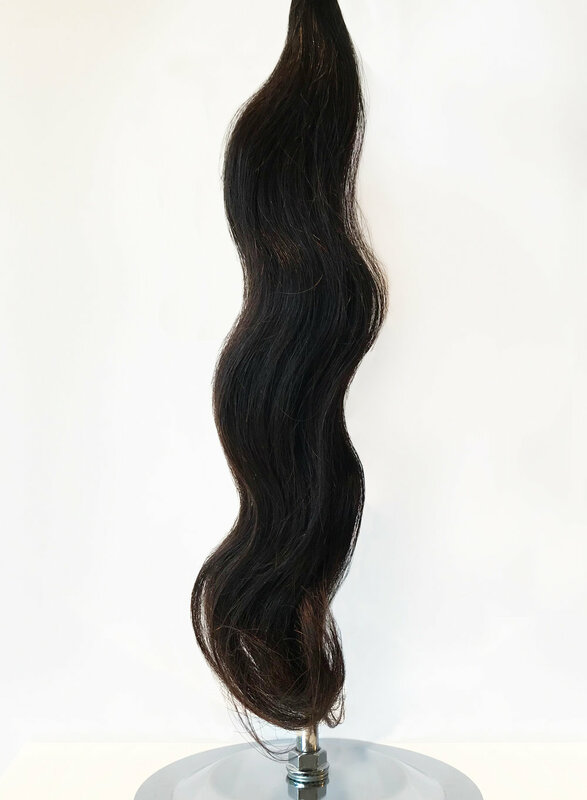 Our Beautiful Collection is chemical free, steam processed natural toned virgin Indian hair. The Pure Collection promises natural virgin Indian hair that comes in its natural hue. The collection has a natural shine, body and has not been altered in any way. Ringlets? YES! There is nothing to love more than the right size ringlets and beautiful softness. When combined with the fact that this hair is easy to manage and easy to style. What’s not to love?